I'm loving the organic, bubble-like style of this Ariel Gordan piece! 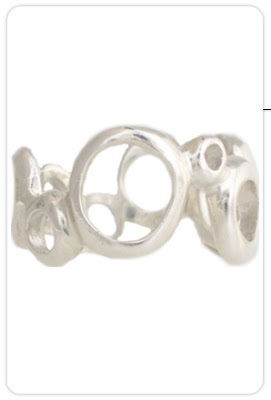 Most eye catching rings tend to be oversized but this one makes a more subtle statement. Buy at Goldyn for $130.